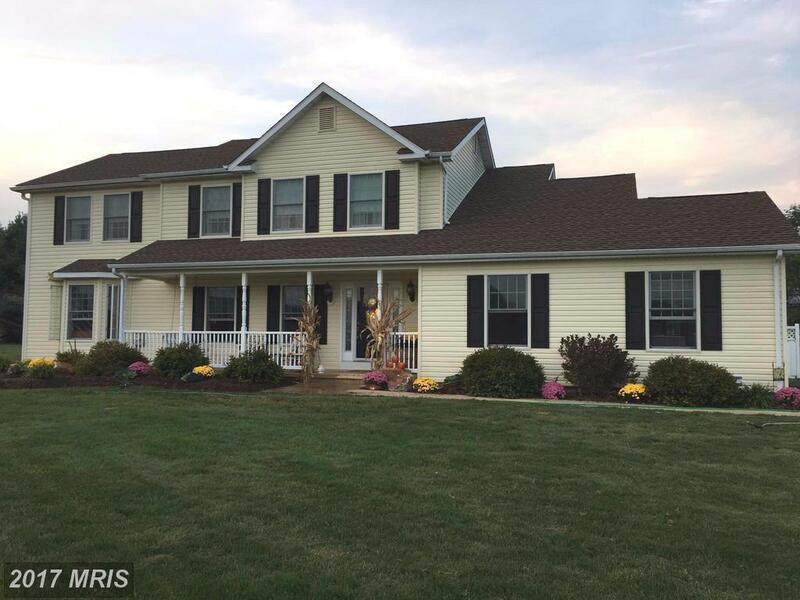 A MUST SEE...Beautiful Colonial w/many upgrades. Beautiful Open Kitchen/Family Space opens to Dining Room and Additional Entertaining Space. 2 Master Suites, 1 with attached Dressing Room, possibilities exist for 4th BR. Incredible Outdoor Entertaining Space w/Pool, Paver Patio, Screened Porch, and Putting Green. New pool liner and roof in 2013. Calvert/Rising Sun school district. MOVE IN READY! !